Breda Stack, The Declutter Therapist of Declutter Therapy™, undertook a B.A. Degree in Media and Communication Studies and Irish, graduating in 1999. Author and professional Writer and Editor, Breda also has experience in radio broadcasting. 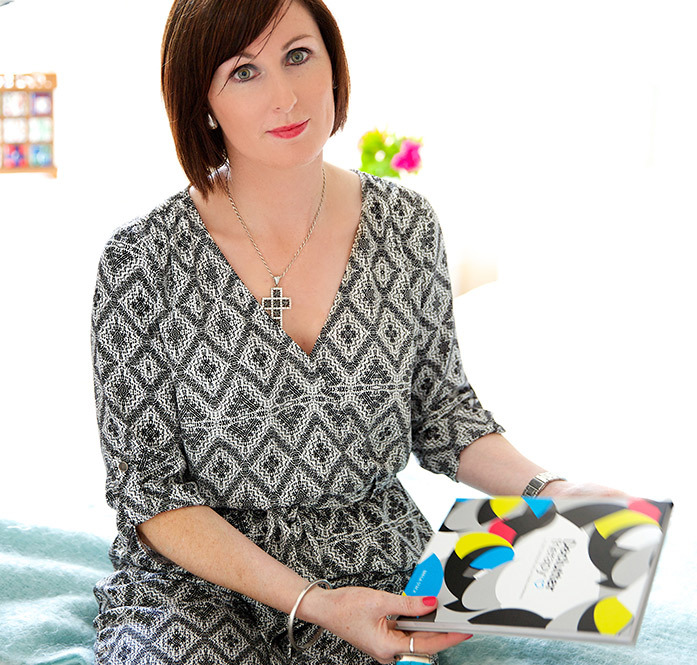 Further to Breda’s many media contributions, her work has been critically acclaimed by the Women’s Institute (WI) Global Annual and she has also been proudly featured a number of times in Psychologies magazine. For any media inquiries please contact breda@decluttertherapy.com. Visit The Declutter Academy to learn about my professional online student training.